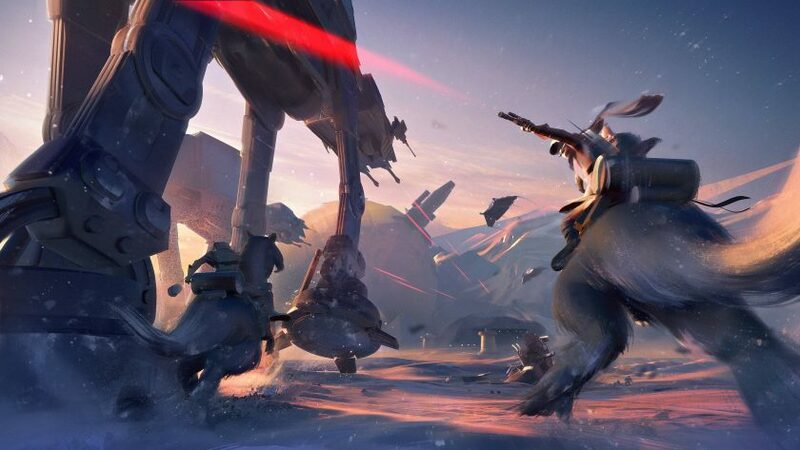 Star Wars Battlefront II’s reveal was met with great fanfare and early positive reception, thanks mostly to the fact that other than improving on its predecessor’s already solid multiplayer base, it’s also seemingly pulling no punches when it comes to the single play campaign, telling an ambitious, and what looks to be an intriguing story. What’s more, it’s all going to be Star Wars canon! “Inferno Squad crisscrosses the galaxy aboard the Imperial Raider Corvus, traveling to where their highly-refined skills are most needed,” the post continues. 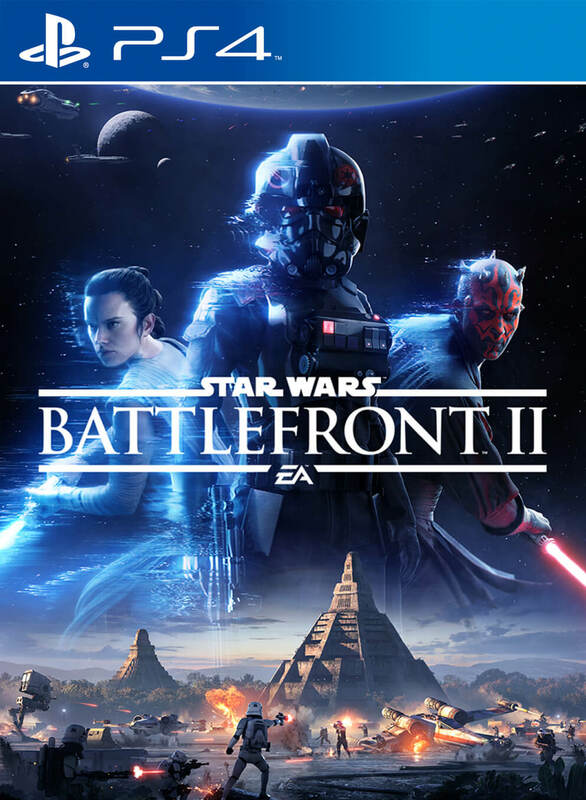 “Through the story of Star Wars Battlefront II, their exploits will bring them face to face with some of the New Republic’s most famous heroes… and also with some of the dark side’s most sinister agents. That definitely sounds interesting, especially for all the Empire and Dark Side-loving Star Wars fanatics (like myself) out there.